The last time we updated you on the status of the Moto X Pure Edition’s Android 6.0 Marshmallow update, we told you that it was in the works and could arrive with a “few” weeks. 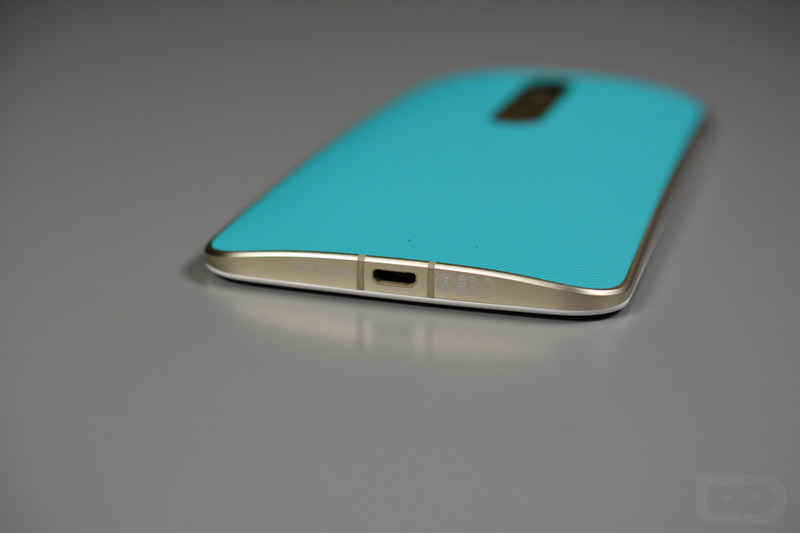 Well, it has been a few weeks and it looks like Motorola is getting ready to begin pushing it out to you all. 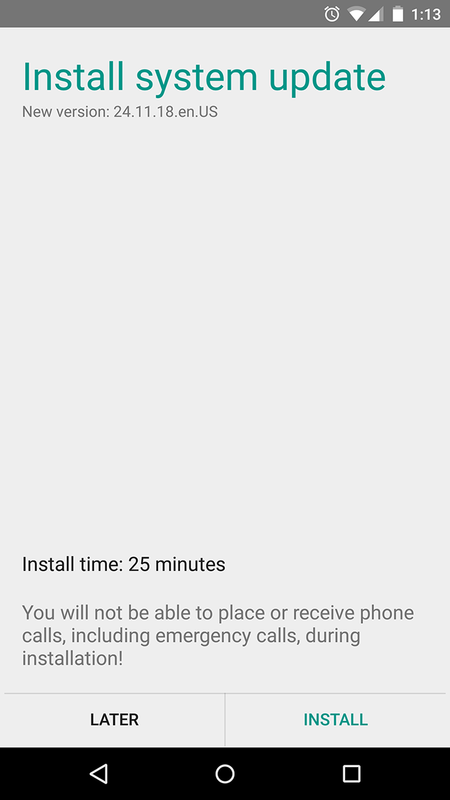 At the end of last week, Motorola opened up invites to a soak test of a new software update for the device for US testers. 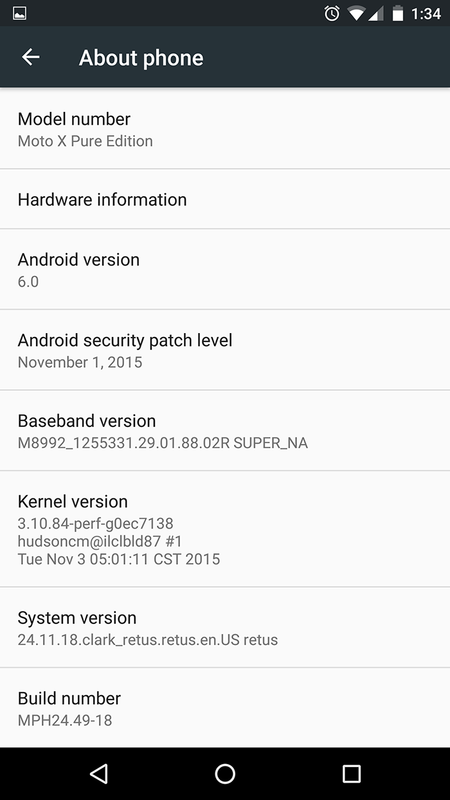 Those who were accepted are starting to receive the update today, which is indeed Android 6.0 Marshmallow. 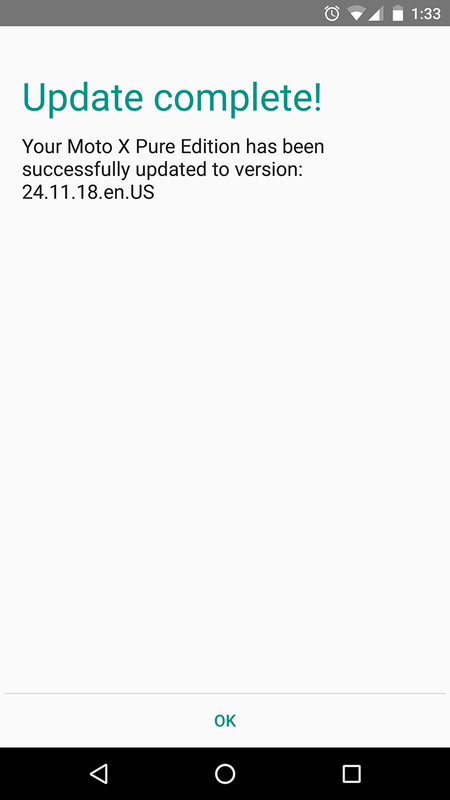 The system version is 24.11.18, for those keeping track. Assuming the test rolls out smoothly, those of us not in the test could see the update within a week or two. As we know more, we’ll be sure to pass new info along. Anyone else a part of the soak? How’s the update so far? Update: The soak test will run for a week before rolling out to all.